1. The post and the hook will be welded together. 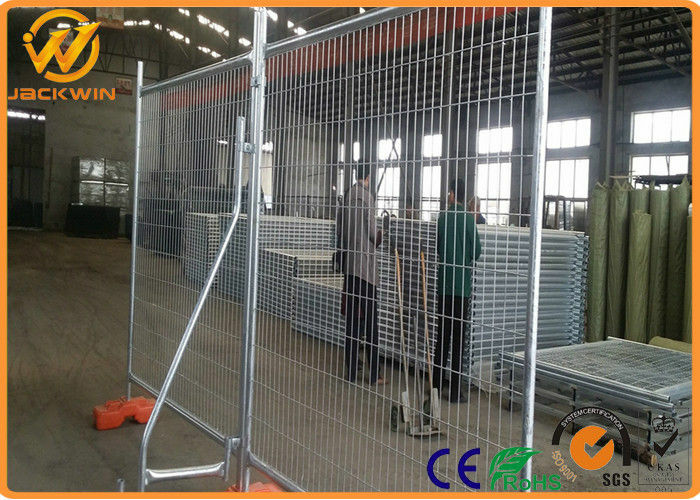 Between every two pieces of the fence, we will install them with the steel clamp. Generally, the post is the round tube(32mm, 48mm OD). 2. Even surface, firm welded structure, precise opening etc. It has the good properties of corrosion-resisting, oxidation-resisting, weather-resisting and aging-resisting ,it is for stopping the crowds, animals and vehicles etc. 1. 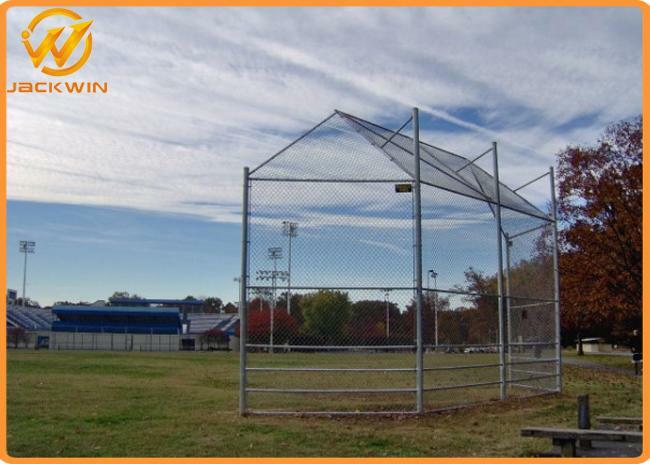 Weather resistant and durable, and will last much longer. swimming pools and other usages.